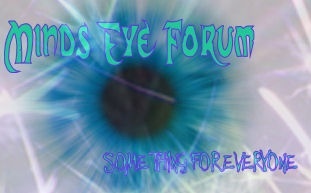 Every member on the forum get 30 points. *Murtagh's just an example* You can heal one member, or hurt another. Of course, put + for heal, and - for hurt. Rules? You can't double heal or hurt. That's pretty much it. More people will be added as the members add up. Localisation : The only place scarier than Kaira's Mind...MY OWN! Heal: Misty, cause she is teh Shrimpy! Hurt Twi for )hurting me for no reason whatsoever. Hurt: Twi, he ish mean. Heal: Myself, since I rock. and as for the rest of you new rule no healing yourselves!